NorthKey Community Care | Transforming Lives and Communities through excellence in mental health, substance abuse, and developmental disability services. 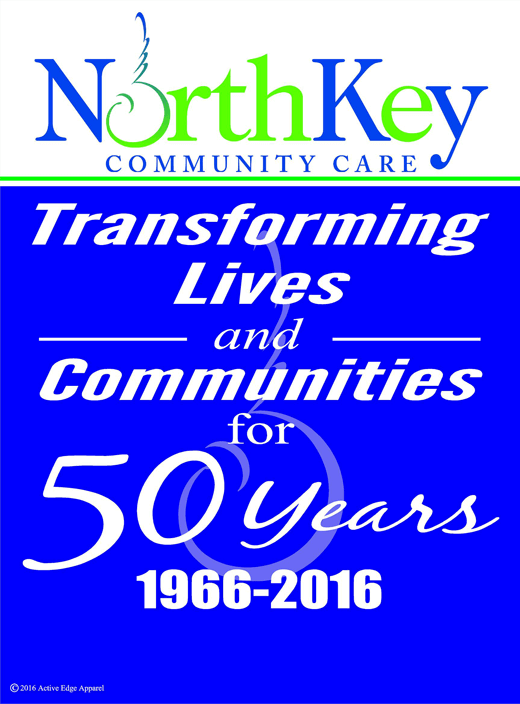 Welcome to NorthKey Community Care! We have been providing quality mental health, substance use and developmental disabilities services in the eight county Northern Kentucky community since 1966. Our offices are located throughout the region to help make access to services convenient. Click here to find a location near you. Specialized services related to housing supports and vocational rehabilitation training/support for individuals meeting appropriate criteria.